This complete element grid assembly is designed to use with Pentair 48-square feet FNS Plus pool and spa D.E. filters. Measures 17-3/4-inch length by 29-1/2-inch height by 18-inch width. This complete element grid assembly is designed to use with Pentair 60-square feet FNS Plus pool and spa D.E. filters. Measures 18-inch length by 34-1/2-inch height by 17-1/2-inch width. This complete element grid assembly is designed to use with Pentair 36-square feet FNS Plus pool and spa D.E. filters. Measures 18-1/2-inch length by 25-inch height by 18-inch width. 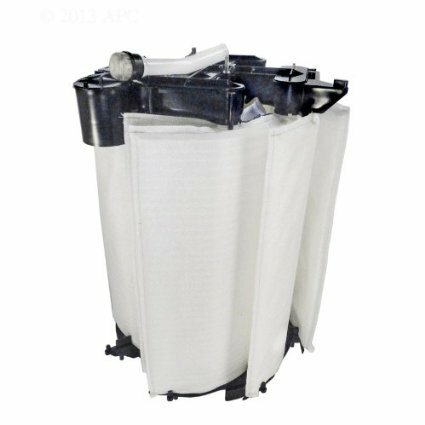 This cartridge element is designed to use with Pentair Clean & Clear aboveground pool and spa filter. 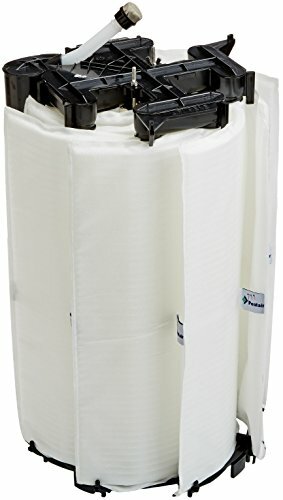 Also compatible with Pentair Clean & Clear/Predator pool and spa cartridge filter. Comes with 75-square feet. Measures 10-inch length by 16-1/4-inch height by 10-inch width. 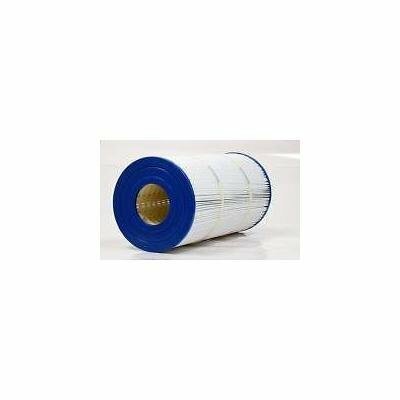 This cartridge element is designed to use with Pentair Clean & Clear aboveground pool and spa filter. 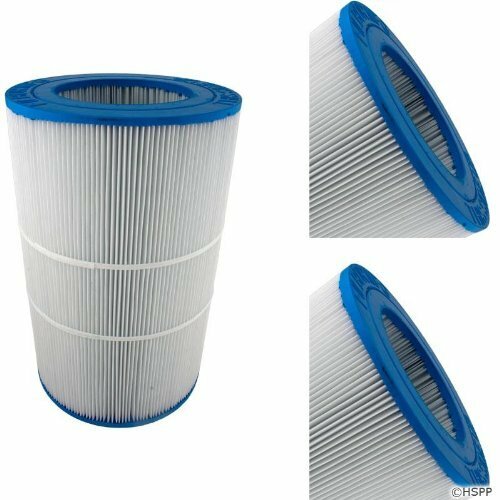 Also fits Pentair Clean & Clear/Predator pool and spa cartridge filter. Comes with 150-square feet. Measures 10-1/4-inch length by 31-1/4-inch height by 10-1/4-inch width. 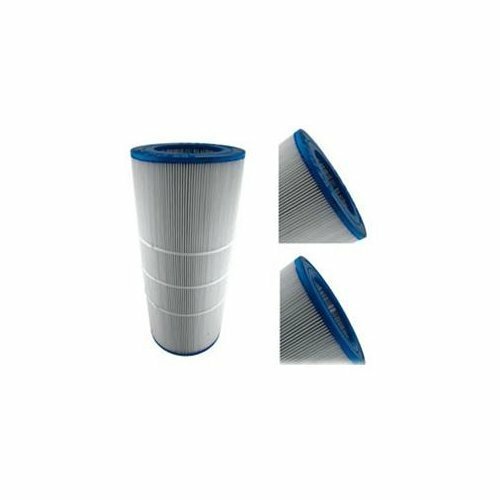 This cartridge element is designed to use with Pentair Clean & Clear aboveground pool and spa filter. 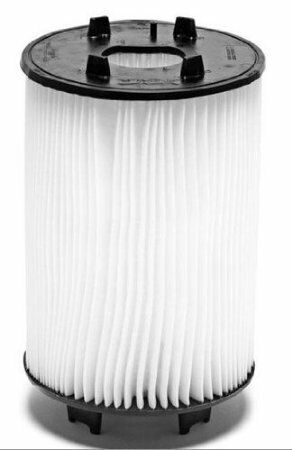 Also fits Pentair Clean & Clear/Predator pool and spa cartridge filter. Comes with 200-square feet. Measures 11-inch length by 29-inch height by 11-inch width. 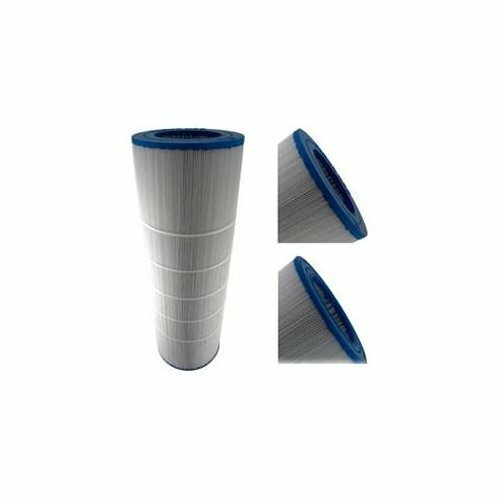 This cartridge element is designed to use with Pentair Clean & Clear aboveground pool and spa filter. 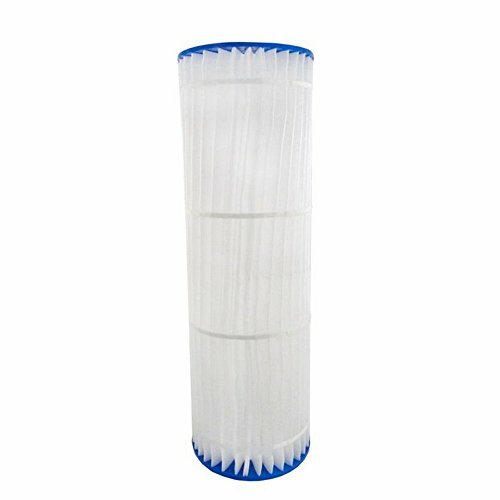 Also compatible with Pentair Clean & Clear/Predator pool and spa cartridge filter. Comes with 100-square feet. Measures 10-inch length by 23-31/50-inch height by 10-inch width. This cartridge element is designed to use with Pentair EasyClean pool and spa D.E. filters. Available in 90-GPM. Measures 10-inch length by 31-1/9-inch height by 10-inch width. This D.E. element is designed to use with Pentair Sta-Rite System 3 SMD-Series modular pool and spa D.E. filters. 60-square feet filtration area. Measures 17-inch length by 27-1/2-inch height by 17-inch width.